NOTICE: Grand Prize giveaway party is this Â Thursday, March 8 at Heroes West (Hillcrest & Old Shell). Lounge in the stageside pool, enjoy catered areas, free cocktails and access to great stageviews. Easy to get stagefront, skybar Â and grove access. There might even be a few new attractions to check out. There’s several ways to qualify with a maximum of five entries per household or person. Be caller #9 when you hear the ‘Hangout Song of the Day’, between 7:40 and 6pm. At 7:35 a.m. weekdays, TLC in the Morning will announce the song to listen for and what hour it will air. 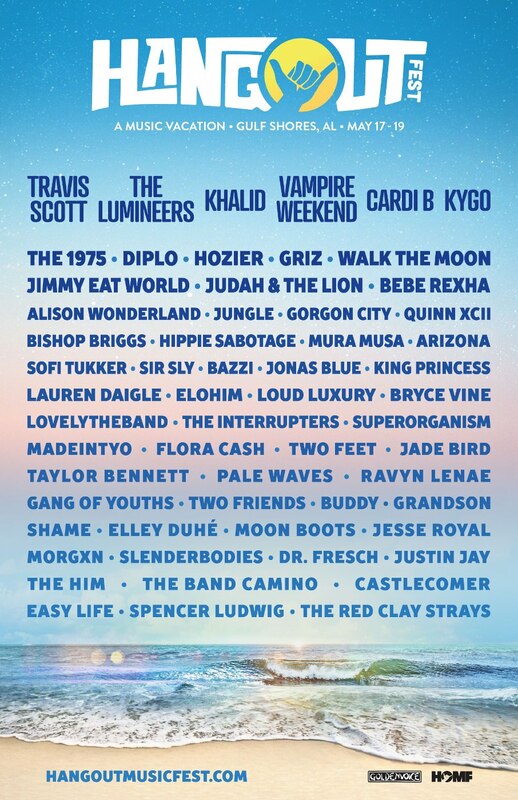 Listen up for Hangout Fest Qualifying ZewStops too. The ZEW will be live somewhere for an hour and a half to get qualifyers. Â Maximum entries is only one per ZewStop. But, you can qualify at other ZewStops, up to five times. 5 times is the maximum number of entries household. Grand Prize Giveaway is March Â 8 at Heroes USA. For all the pertinent details, check the official rules.